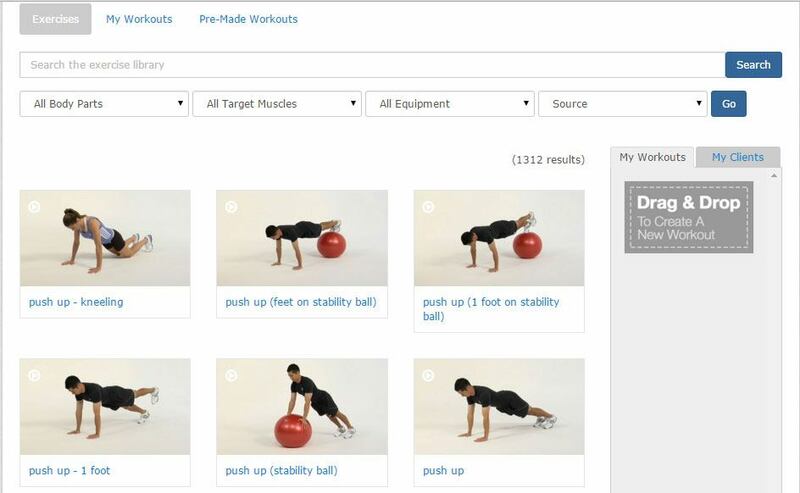 Workout Builder: The ridiculously easy way to create, share and print workouts. 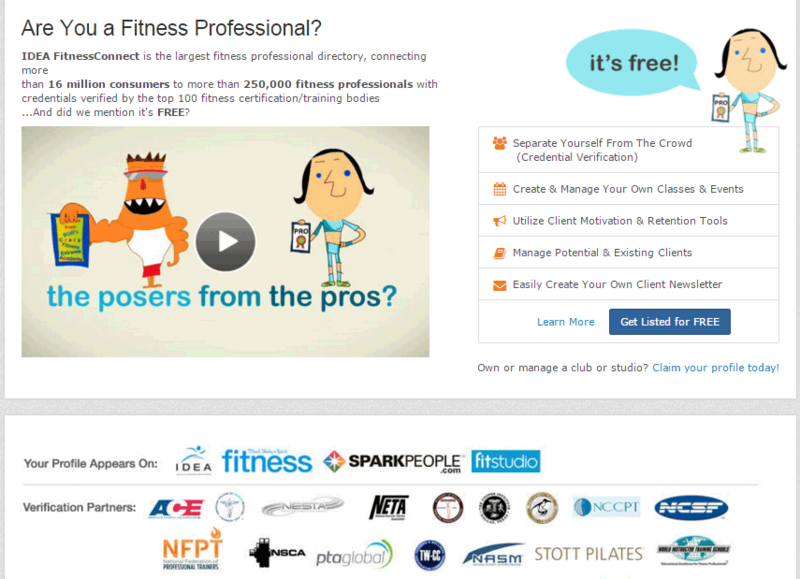 IDEA FitTV: Unlimited access to over 600 streaming lectures and workouts. 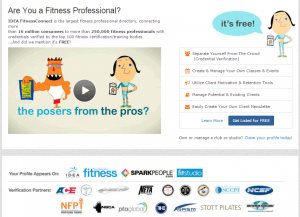 FitnessConnect: world’s largest fitness professional directory, connecting more than 16 million consumers to more than 250,000 fitness professionals. This service does not expire after your free 6 months eMembership, it is free for as long as your certification is current! 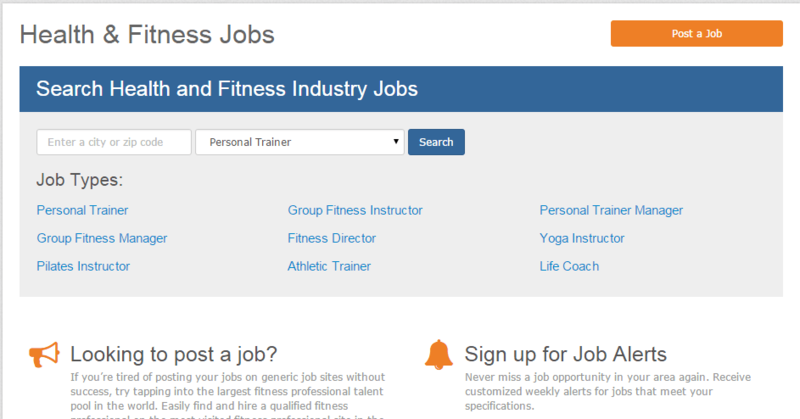 Job Board: search health and fitness industry jobs in your area, or post a job opening for your facility! 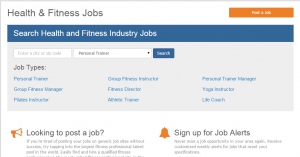 New jobs posted daily! Already an NFPT certified trainer? Click Here and sign up now to take advantage of your 6 month free IDEA e-Membership!